TWO UNITS LEFT! 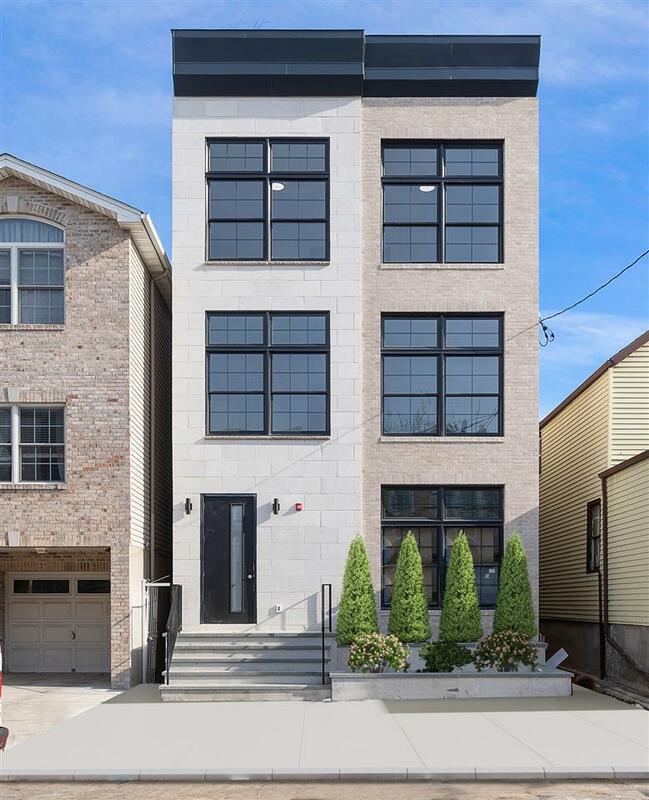 New construction that has to been seen to believe! 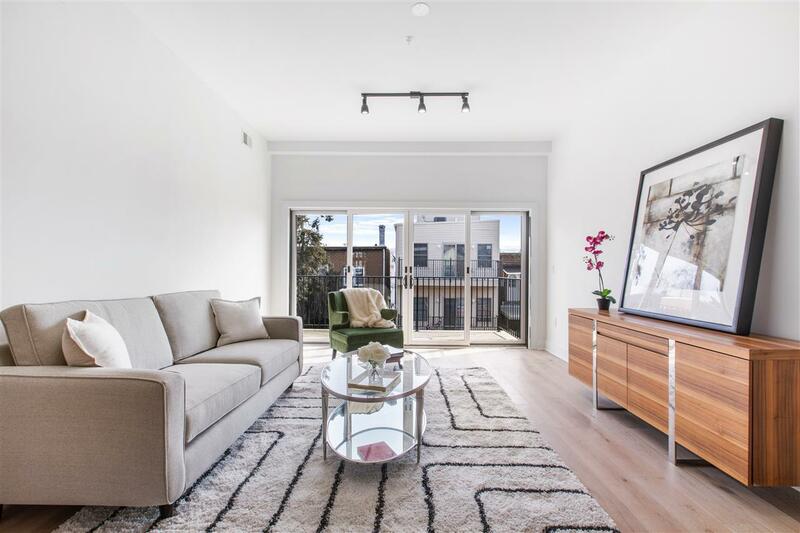 Meticulously crafted, full-floor, 3BR/2BA home located in the heart of Jersey City Heights. This exceptional home is designed with a captivating blend of clean, contemporary lines and exacting workmanship delivering you lasting integrity. 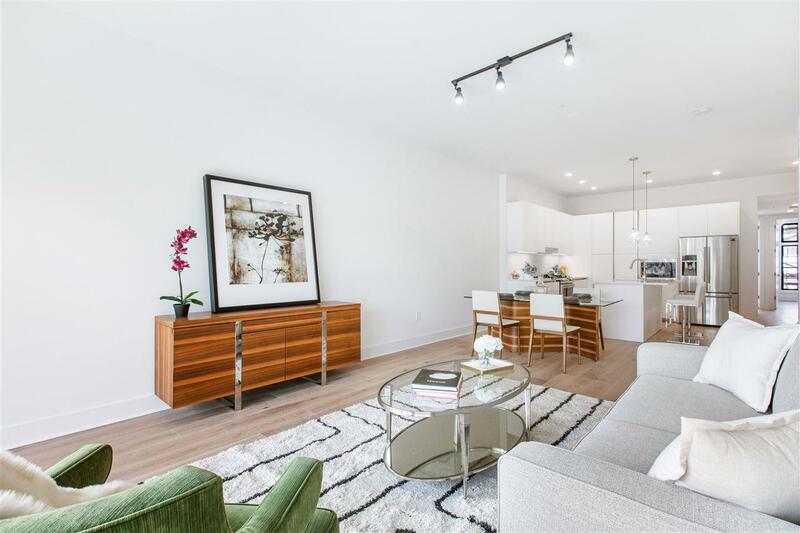 1451 sq ft of expansive open-plan living space with soaring 10 ft ceilings, 7 wide hardwood oak floors, 8 ft casement style windows and state-of-the-art finishes through out. Full-service kitchen features bespoke Italian cabinetry with handleless channels, Quartz countertops, Herringbone Marble backsplash and a large island. Lavish spa-like bathrooms include double vanity sinks, dual flush toilets, Porcelain tiling and rain shower head. Additional features include central hvac, in unit laundry, vast walk-in closets, recessed and track lighting and nest thermostat. The perfect blend of indoor/outdoor living with huge sliding glass doors leading to a huge private balcony off your living and master bedroom plus a private rooftop with built in seating and NYC views. Prepaid parking included! 194 Cambridge sits in prime location only one block to Washington Park, one block to the Central Ave shopping district and a few short blocks to The Arts District surrounding Riverview Park. Commute with ease to NYC via NJ Transit buses or the 9th Street-Congress Street Light Rail Station both minutes from this home. 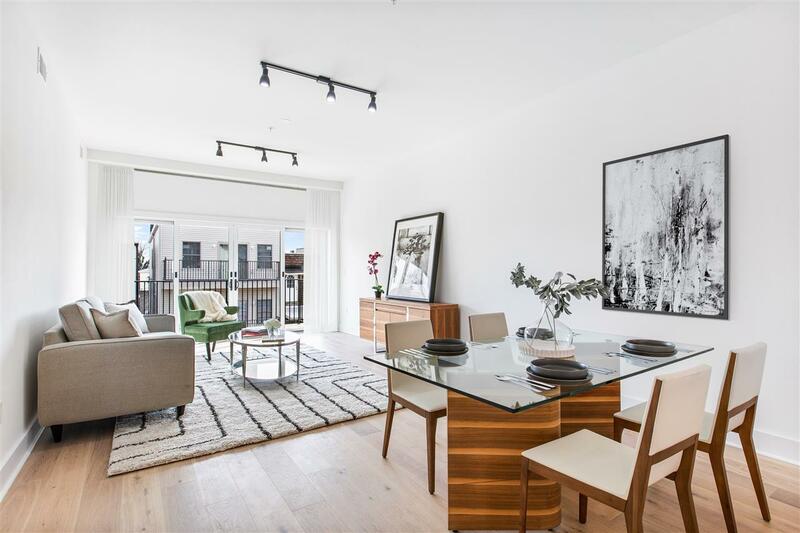 Bringing Manhattan quality across the Hudson, this Jersey City Heights standout truly exudes luxury living and timeless style adding effortless sophistication to the charm of the neighborhood. For more details please visit our website. Eligible for 5-year tax abatement. $550/sq ft!